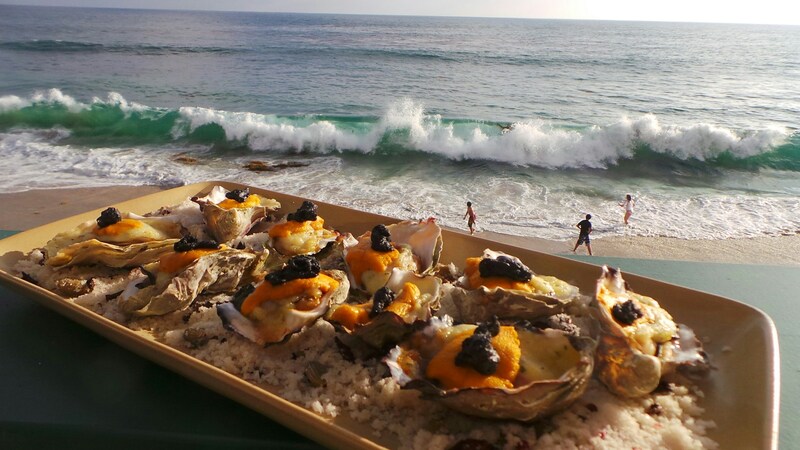 For the 4th consecutive year, The Deck on Laguna Beach and Driftwood Kitchen, together with The Bungalows at Pacific Edge Hotel, will host “Sip & Shuck” on Sunday, November 13 from 2-6 p.m. to benefit the Court Appointed Special Advocates (CASA) of Orange County. The event will give guests the unique opportunity to experience a variety of hand-shucked oysters, champagne, sparkling wines and more from around the world, all while enjoying panoramic ocean views at the oceanfront restaurants. Executive Chef Rainer Schwarz and his team will also prepare delicious tastes from both The Deck and Driftwood Kitchen. The event will include beverages from Casamigos Tequila, Laguna Beach Beer Company, Nolet’s, Veuve Clicquot, Bianchi Winery, Kendall Jackson, Tito’s Vodka, Reyka Vodka, Shakespeare Vodka, Piper Sonoma, ONEHOPE Winery, Zonin, Cote de Roses, Nicholas Freuillate, Villa Maria, Chateau Ste. Michelle, Ketel One, Sailor Jerry, Kean Coffee, Volvic Water and Duke Whiskey. General admission tickets for the 21-and-over event are available for purchase for $95 pre-sale or $120 (of which $25 goes to help fund CASA’s mission). Admission includes oysters and small bites, as well as access to champagne, wine, cocktail and beer sampling. Event attendees looking to enjoy the evening’s celebrations may take advantage of the Pacific Edge Hotel’s Sip, Shuck & Stay packages. The Deck on Laguna Beach is located at 627 Sleepy Hollow Lane, nestled between the Pacific Edge Hotel and the Pacific Ocean, just off Pacific Coast Highway. For more information or to purchase tickets for Sip & Shuck, please visit http://www.sipnshuck.com.